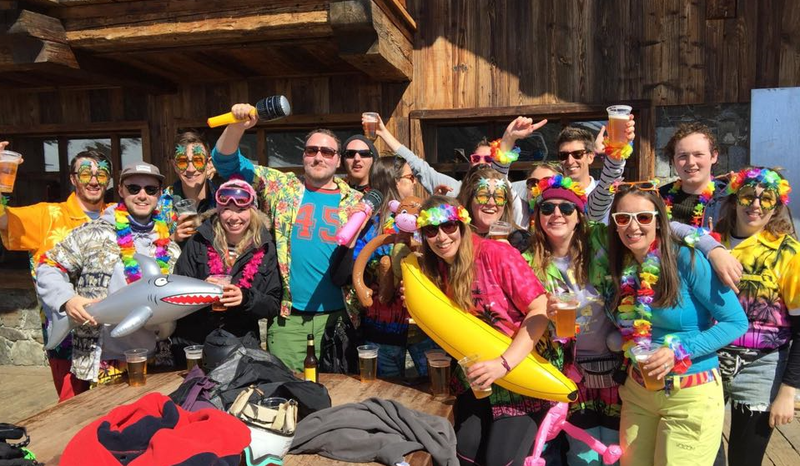 With another rewarding winter ski season at an end, the sales and admin teams here at Interactive Resorts HQ can look back on a season well spent. We helped thousands of happy skiers and snowboarders find their dream holidays across the Alps, where they conquered the pistes, cut loose over après-ski and watched proudly as their kids made progress on the snow. But before we packed the skis and snowboards away for the summer, there was the small matter of the annual end-of-season trip. Last year we were lucky enough to visit Club Med Sensations in Val Thorens — the highest resort in Europe — and the trip was a huge success. When the news came in that we were returning, we knew we were in for a treat. The flight and transfer went smoothly, and before we knew it we were enjoying a warm greeting from the Club Med team in Val Thorens. With boundless energy and broad smiles, they made us feel welcome from the start. In a matter of moments our bags were en-route to our rooms and we were sitting down for lunch — it always feels like nothing is too much trouble on a Club Med holiday, and the sleek service always appears effortless. Club Med Sensations in Val Thorens is a 4* property offering stylish and convenient accommodation. Bedrooms are well-appointed with all the fixtures and fittings you’d expect from a property of this standard, and everything you could possibly need — including bars, restaurants, ski and boot rooms, plus wellness and sports facilities — is in-house and within easy reach. Snowfall this season was decent but not exceptional, but at this altitude the pistes remain fully covered into May. Guests using Club Med Sensations as a base can simply step out of the hotel and into the boot room, collect their skis and head directly onto the piste — it’s 100% ski in /ski out. 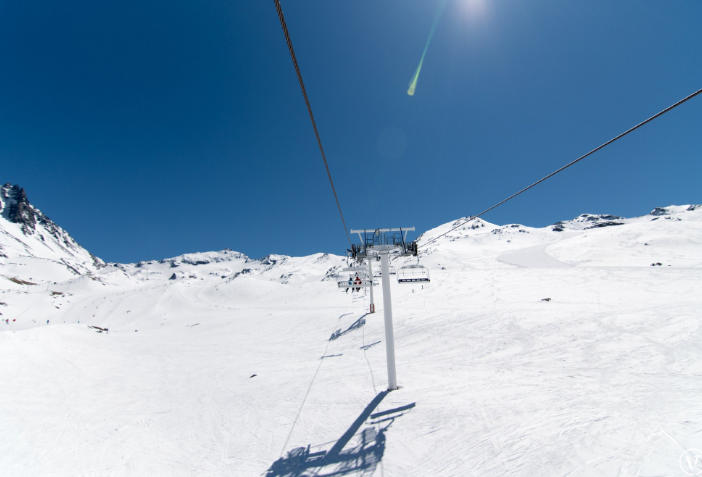 The Plein Sud chairlift takes skiers over toward the Meribel border, and there’s a whole host of further lifts and gondolas waiting a short ski downhill. With a diverse selection of dishes on offer across breakfast, lunch and dinner, you can’t help but be impressed by the Club Med catering staff. Meals are prepared to deliver the energy skiers need, with care and attention given to sourcing fresh ingredients from the local area. With gourmet food to enjoy, unlimited cold beers and fine wines complete the picture. It’s no secret that the IR staff like to work hard and play hard, and Val Thorens is the perfect Alpine playground for us to let our hair down. We filled our days with sweeping turns over the soft snow and fun-filled après-ski on the terraces of the Folie Douce, and the weather was glorious. If you’d like further insight into life on a Club Med ski holiday, check out our blog on 3 Reasons to Stay at Club Med.